PSW Pots are made of a unique blend of recycled materials. They are weather resistant and very durable. A mix of recycled plastic, stone powder and wood dust creates an attractive eco-friendly container. Cleaning, moving and planting with PSW Pots is convenient and easy with this surprisingly lightweight material. Using PSW Pots is a smart choice because they are reasonably priced with decorative styling that rivals more expensive ceramic or polished stone pots. 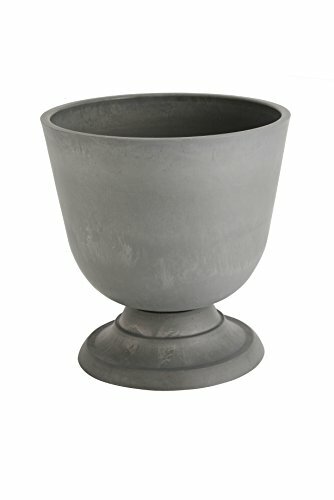 Enjoy these durable, attractive, and economical PSW Pots!